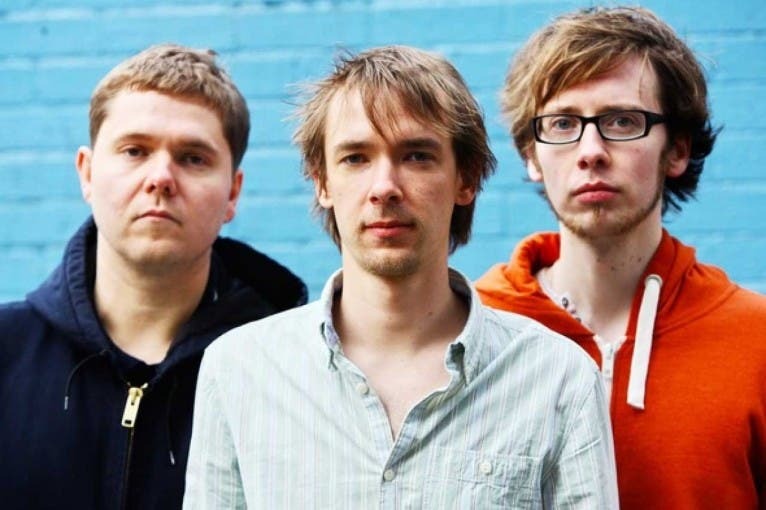 GoGo Penguin’s skittering break-beats, telepathic interplay and a penchant for anthemic melody all contribute to a sound that’s wholly their own. 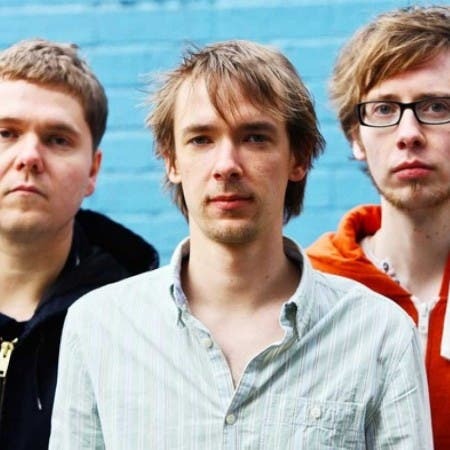 Pianist Chris Illingworth’s yearning classical influenced melodies are filtered through the dance music energy of bassist Nick Blacka and drummer Rob Turner. Their instrumentation might be the archetypal piano trio but while the melodic, harmonic and structural ideas are influenced by both classical and jazz the rhythms are drawn from left field electronica and it’s this meeting of opposites that makes their unique acoustic-electronica sound so exciting and creates such an interesting and emotionally rich palate for the listener – as drawing on a heady brew of influences from Brian Eno, John Cage and Squarepusher to Manchester’s grey rain-streaked urban streets they create a brave new sound all their own.